Come join the HVC community - a traditional outdoor camp experience for boys and girls, 7-16 years old. 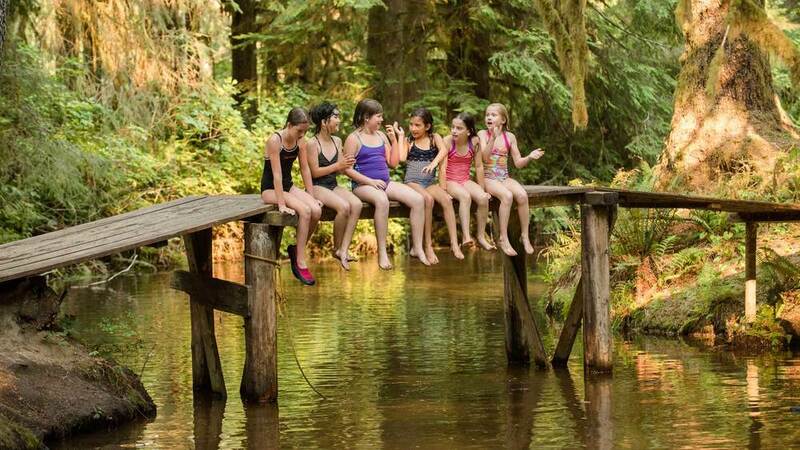 Hidden Valley Camp is nestled in the Cascade Mountain foothills, 50 miles northeast of Seattle near Granite Falls, Washington. 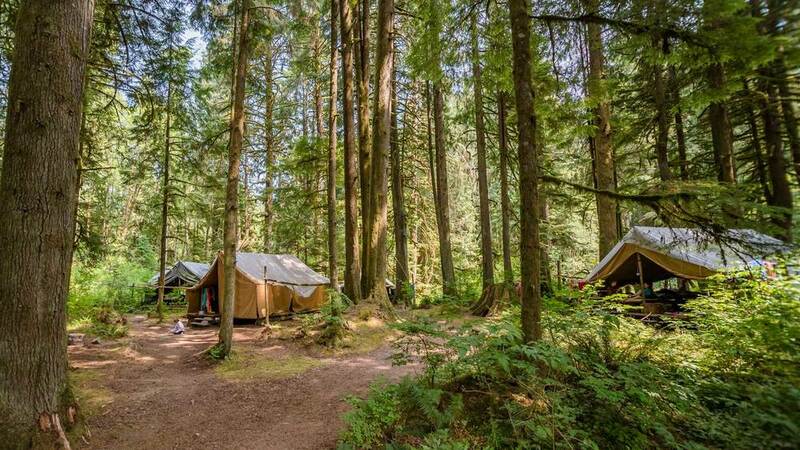 The campsite is well named; the road leading into Camp ends at Hidden Valley, and the cedars, firs and hemlocks that surround the open areas give complete seclusion and provide an extremely beautiful camp setting. The 60 acre campsite is bordered on three sides by state and logging company land providing many miles of hiking and riding trails. Mt.Baker National Forest, the North Cascade Wilderness and Mt. Pilchuck offer a vast unspoiled area for trips and hikes. Various water activities occur at camp-owned property on nearby Lake Roesiger. 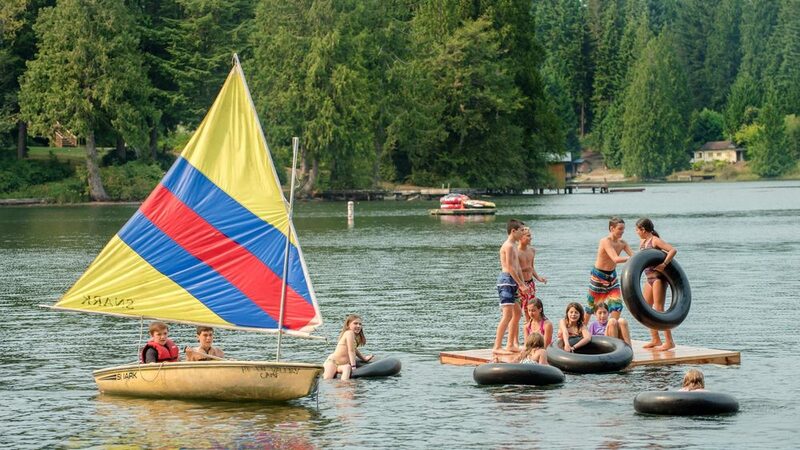 Voted "Best Kids Camp" in the Northwest by viewers of Evening Magazine. of life...and HVC provides this opportunity.